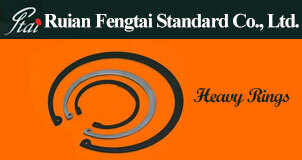 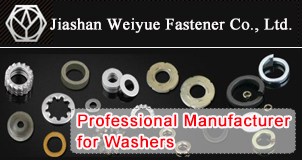 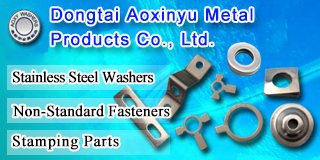 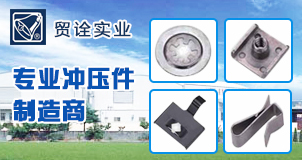 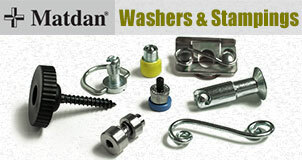 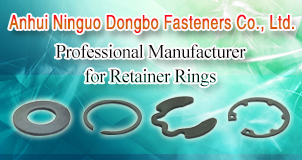 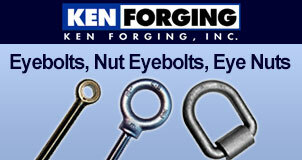 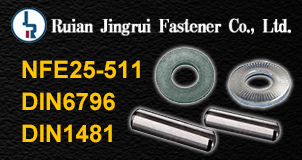 Ruian Fengtai Standard Co., Ltd.
Shanghai Honghuo Hardware Co., Ltd.
Jiaxing Dongchi Metalwork Co., Ltd.
Kunshan Zhongyongjiuke Hardware Products Co., Ltd.
Dongtai Aoxinyu Metal Products Co., Ltd.
Jiashan JiaYuan Fastener Co., Ltd.
ShenZhen ShengAnLong Precision Metal co., Ltd.
Shandong Liaocheng Jinxiang Hardware Products Co., Ltd.
Changzhou Bomei Metal Product Co., Ltd.
Jiaxing Shunshine Metal Products Co., Ltd.
Anhui Ningguo Dongbo Fastener Co., Ltd.
Shanghai Taidian Machinery Co., Ltd.
Wenzhou Xionglian Hardware Machinery Co.,Ltd. 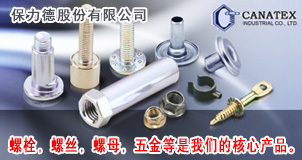 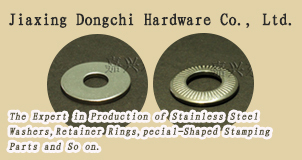 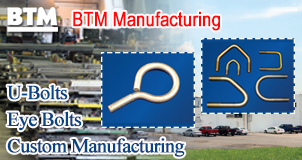 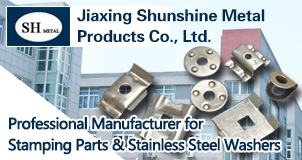 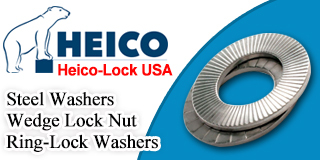 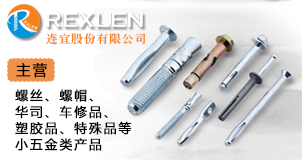 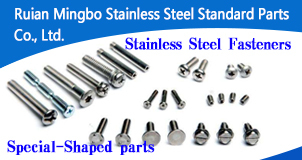 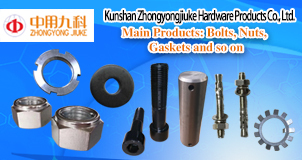 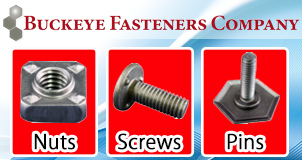 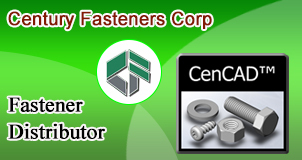 Shenzhen City Xin Xing Li Precision Hardware Co., Ltd.
Hangzhuo SuoMei Hardware Machinery Co., Ltd.
Rui'an Xintai Fastener Co., Ltd.
Changbiao Hardware Mechanical Gold Co., Ltd.
Ruian Jingrui Fastener Co., Ltd.
Ruian Feichi Motorcycle Fittings Co.,Ltd. 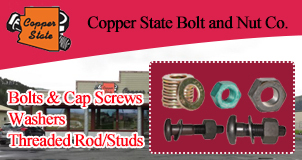 Copper State Bolt and Nut Co. 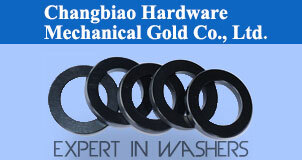 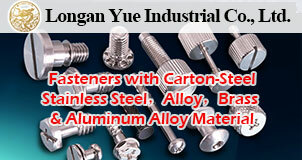 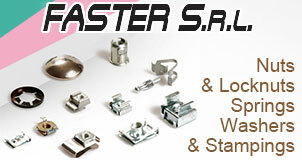 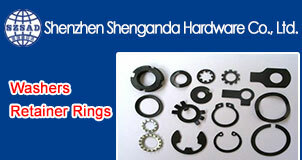 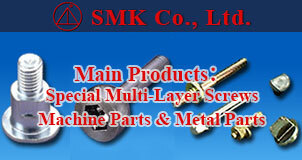 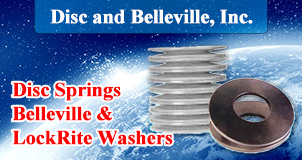 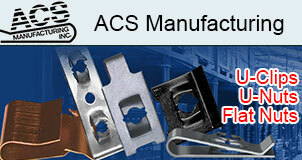 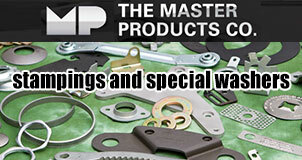 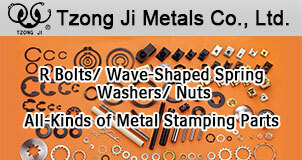 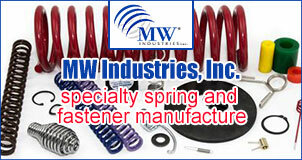 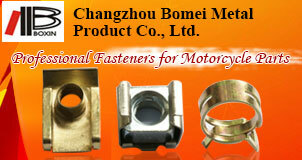 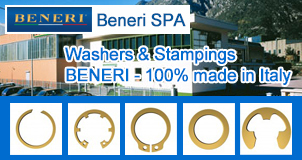 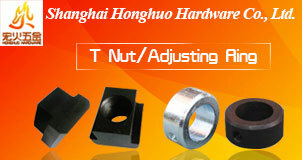 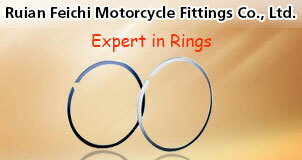 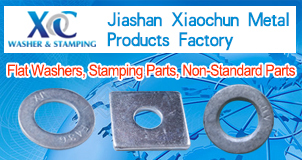 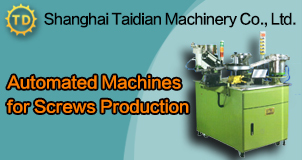 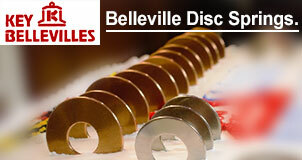 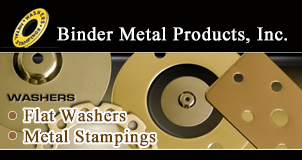 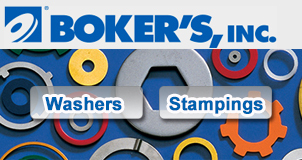 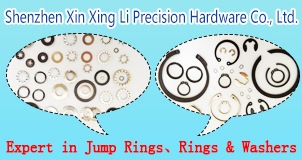 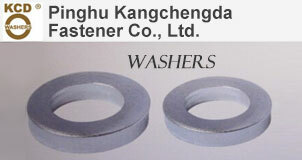 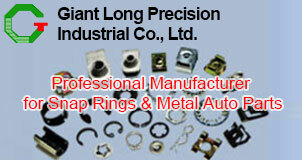 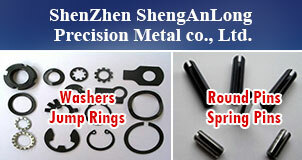 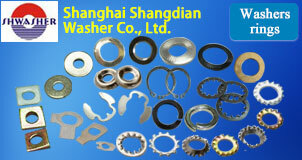 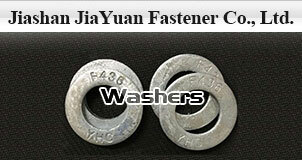 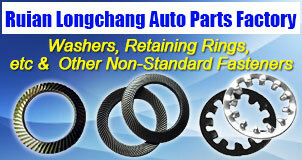 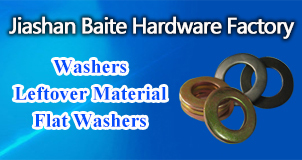 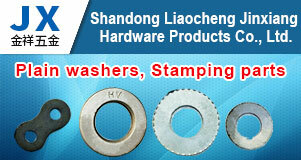 Giant Long Precision Industrial Co., Ltd.
High Point Enterprise Co. Ltd.
Tzong Ji Metals Co., Ltd.